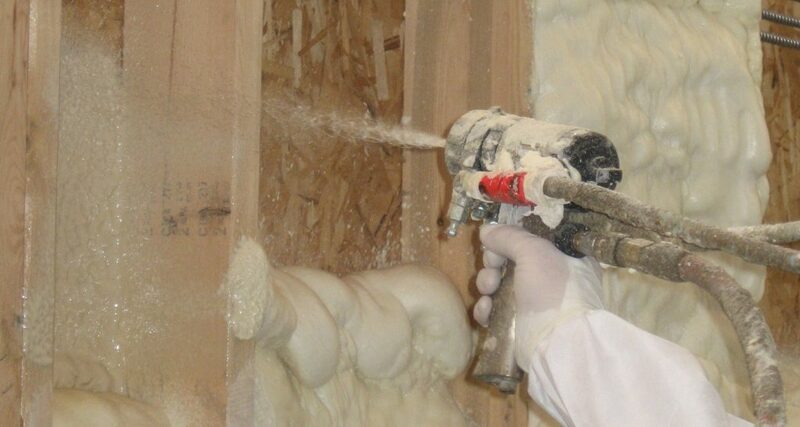 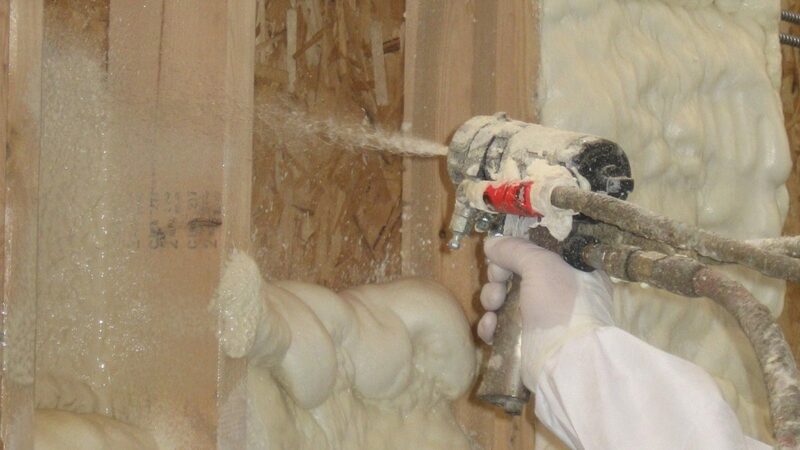 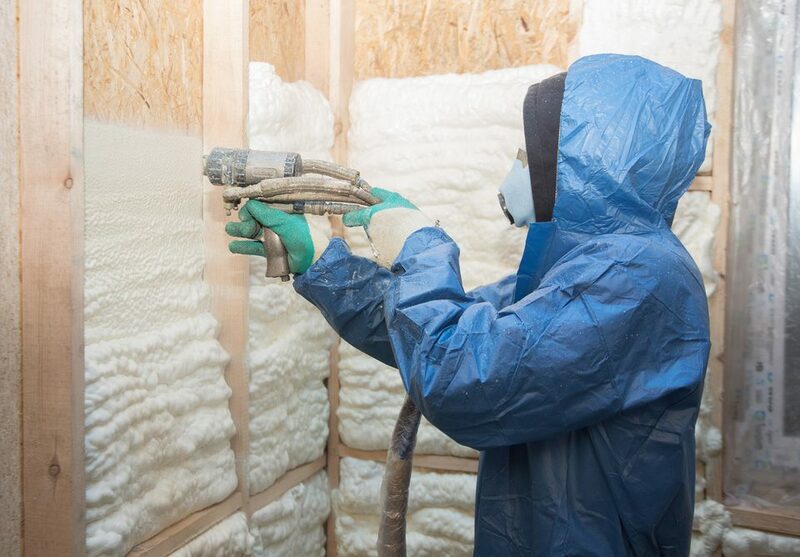 Spray foam is a preferred method of insulation due to its built in air sealing quality and vapor retarding capabilities. 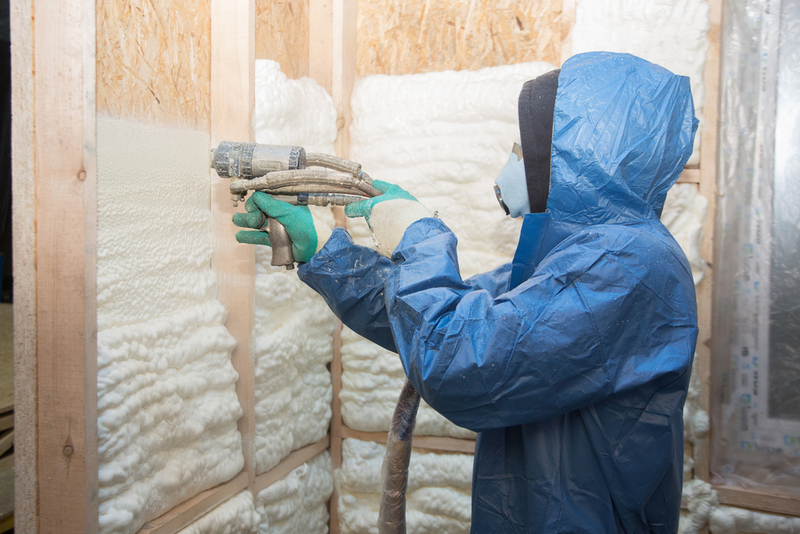 These qualities help give spray foam a higher r-value. 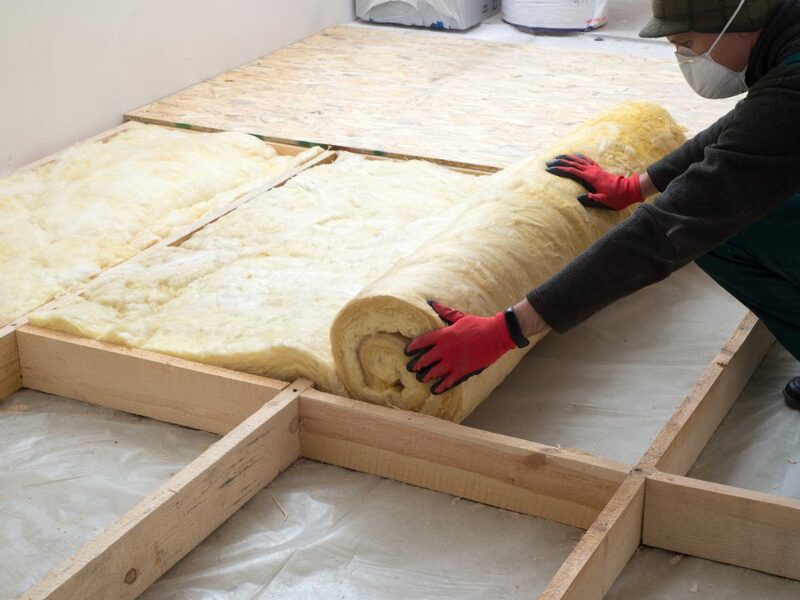 R-value is a measurement of thermal resistance or more simply put, the resistance to transfer of heat. 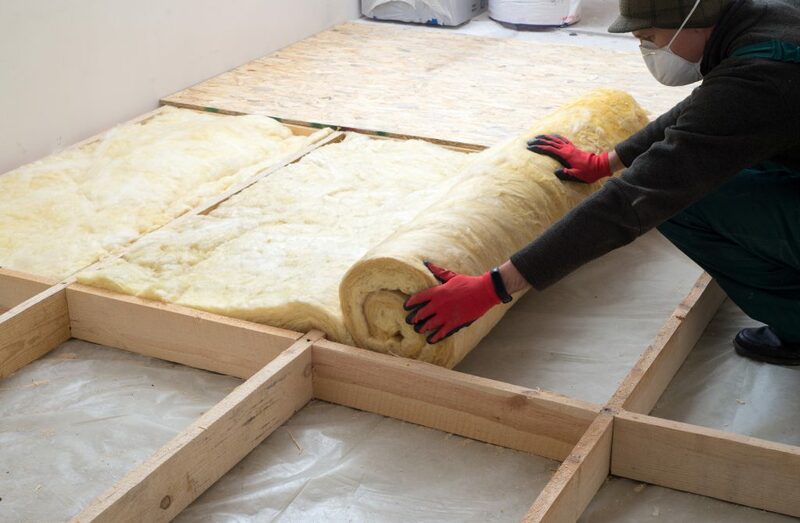 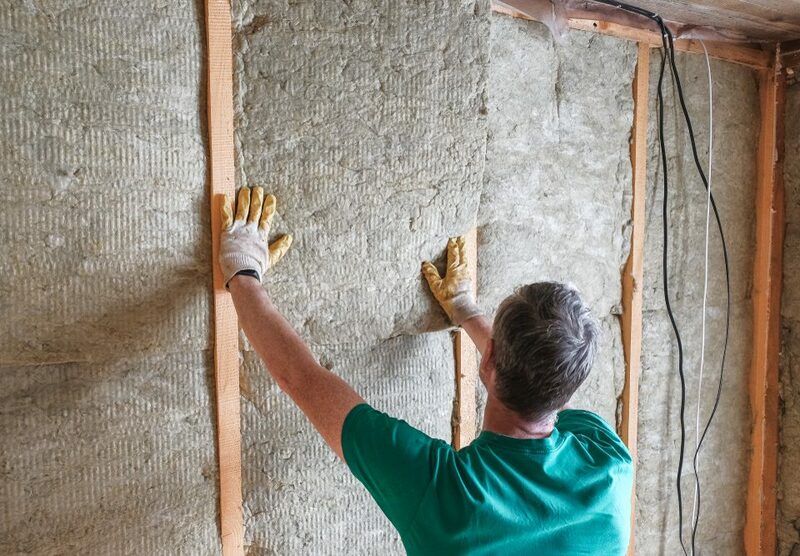 A higher R-value provides a better insulation and can help lower your Energy costs in both the Summer and Winter months. 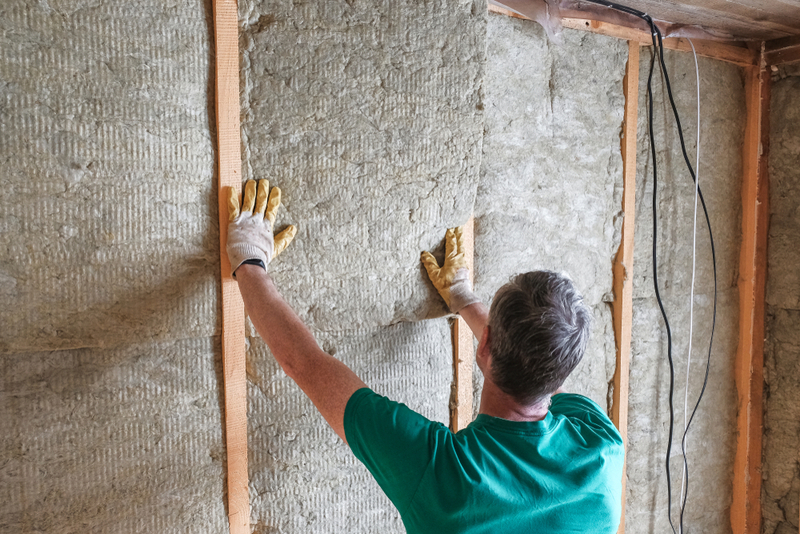 These benefits of a high r-value will remain consistent over time as r-values do not deteriorate.